OPI Nail Polish, Summer Lovin' Having A Blast!, NLG43, .50 fl. oz. 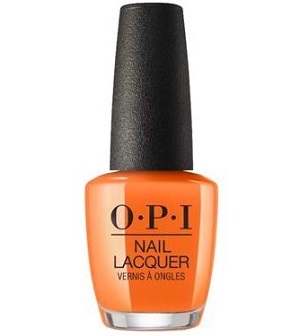 Very bright coral-toned orange creme nail color.